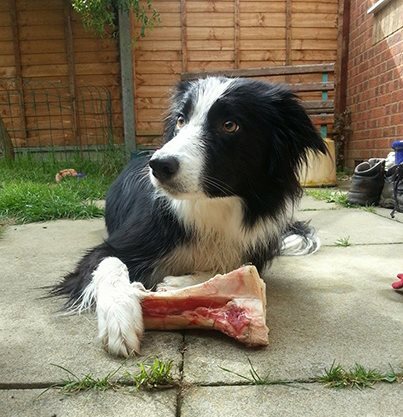 There has been a further study in the news last week about dangers associated with feeding raw meat diets to dogs. Researchers found that over half of the raw meat samples they studied had high levels of various bacteria, including salmonella. Public health specialists are concerned about the risks of zoonotic disease to families from feeding dogs raw and advise that those most at risk are children, pregnant women, those over 65, people with certain health conditions and those on some medications. There are also risks of acquiring antibiotic resistant microbes from dogs fed raw. (AMR) Thus dogs, and cats, involved in animal assisted interventions must not be fed raw diets to avoid risks to those involved. This entry was posted in In the news on March 11, 2019 by SCAS.